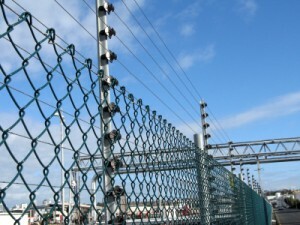 Ansa Global Security has experience in the design and installation of electric fences throughout Perth. Electric fences are usually the first line of defense and can operate in conjunction with Photoelectric Beams (PE Beams) or with CCTV cameras and centralised recording. The Company’s security consultants will be able to advise you on the best solution for your needs.